On the blog today we look at the launch of the campaign which urges people to trust their vets on the use of antibiotics, the news that plastic pollution in UK seas has fallen since the introduction of the 5p bag charge and air quality legal fees. 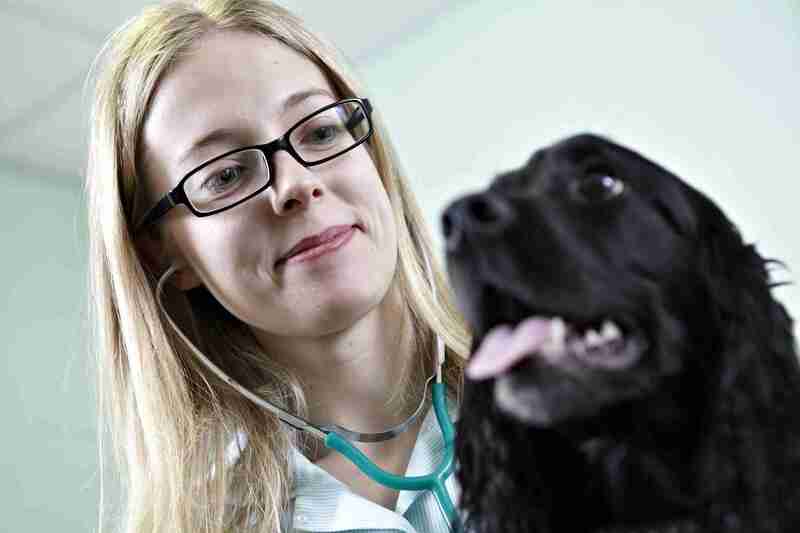 Today we launched a campaign urging pet owners to trust their vets on the use of antibiotics alongside Veterinary Medicines Directorate (VMD), British Small Animals Veterinary Association (BSAVA) and British Veterinary Association (BVA). Antibiotic resistance is one of the biggest global threats with estimates suggesting it could be responsible for 10 million deaths per year by 2050 - and cost the global economy $100 trillion. Following a government strategy to tackle antimicrobial resistance (AMR) launched in 2013, antibiotic use in livestock has fallen to an all-time low, but attention must now address antibiotic use in companion animals, specifically client expectation and understanding. Christine Middlemiss, Chief Veterinary Officer said that as a nation of animal lovers we all want to take care of our pets, which is why it’s important to remember that antibiotics are not always the best treatment. If that’s what your vet says – trust your vet. We all have a part to play in tackling the threat that is antibiotic resistance and reduce it wherever possible. John Fishwick, BVA President said it’s incredibly important that pet owners follow veterinary advice and trust their vet’s clinical judgement. John Chitty, BSAVA President said AMR is a major problem in all species, so trust your vet to give professional and impartial advice on the correct use of antibiotics to help not only your pet, but the whole pet population. To help raise awareness of the campaign we’re encouraging vets to put up our poster in their practices. The poster is available in Vet Record (6 April) and also downloadable at http://www.bva.co.uk/trustyourvet where you can also find other resources. 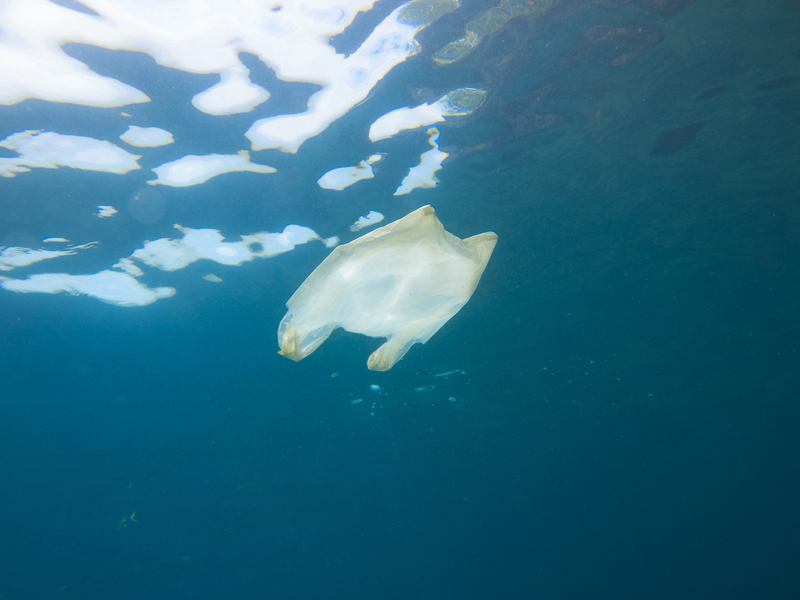 There is widespread positive coverage today of the impact the Government’s 5p plastic bag charge has had on the UK’s seafloor and marine environment. A new report from the Centre for Environment, Fisheries and Aquaculture Science (Cefas) found that in all areas around the UK, the likelihood of nets bringing up plastic bags has more than halved since 2010. The 5p plastic bag charge, which was introduced in England in 2015, has taken nine billion plastic bags out of circulation. The report is featured in The Times, The Guardian, The Independent and the Daily Mail, and Cefas’ Thomas Maes was interviewed on BBC Breakfast this morning. This report clearly shows our 5p plastic bag charge has made a significant impact in reducing plastic in our oceans, taking nine billion bags out of circulation since it was introduced. While we have made great strides, we recognise more needs to be done – which is why we’re introducing a deposit return scheme, subject to consultation, and exploring how changes to the tax system could reduce waste from single-use plastics such as coffee cups. The research findings build on a range of new measures to tackle waste including banning microbeads, proposals to extend the 5p plastic bag charge, and plans to introduce a deposit return scheme for drinks containers. Today’s Guardian covered our spending on legal fees defending our plans on air quality. The figures come from an FOI request looking at the legal costs to the government as a result of three judicial reviews in to our plans to improve air quality. In February, the environmental law organisation ClientEarth challenged aspects of the government’s plan to deal with roadside nitrogen dioxide. We were right to defend our position in court as the judge dismissed two of the three complaints, finding that our approach to areas with major air quality problems is sensible rational and lawful. 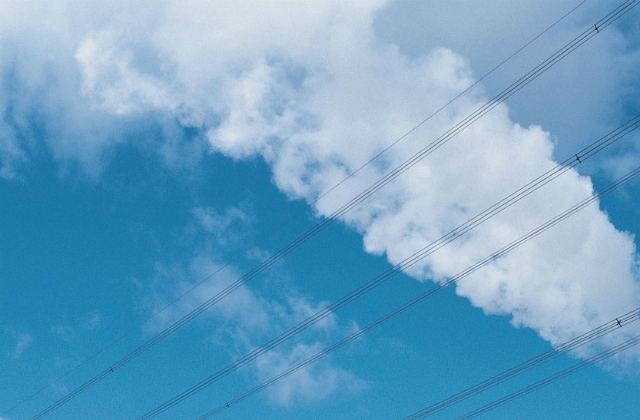 We have already delivered significant improvements in air quality since 2010 and we will continue to implement our £3.5 billion plan and work with local authorities to reduce emissions and improve air quality.